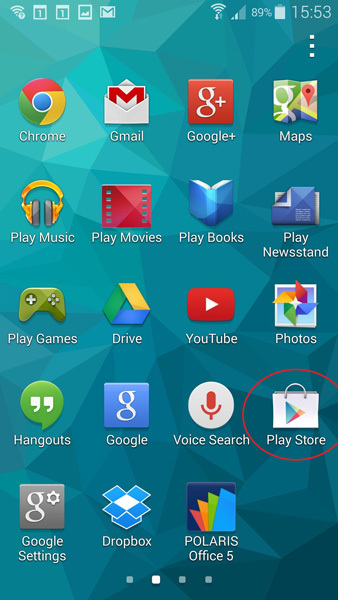 On the home screen, click on the Play Store icon. From the search results screen, select the Bell Aliant NextGen app. If prompted, Accept the app permissions. Select Open to open the app.